Kennedy’s Confectionery talks to Walker’s Nonsuch Limited at ISM about their 125 year anniversary. Which Sainsbury’s near you stocks our new products? Ian. M. Walker- Funeral Details. Ian M Walker. 1936 – 2017. 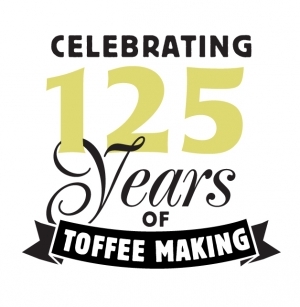 LOOKING TO STOCK WALKER’S NONSUCH TOFFEE?